Living in London on a budget, whether tight or super-tight, can be a challenge. The capital is known for being an expensive city, but many people who have just moved to London don’t know that there are lots of ways to save money while still experiencing the best the city has to offer. So how do Londoners survive? Here are our favourite insider tips for free and low-cost things to do and places to eat, to help you make the most of London life on a budget. Do something different with your lunch hour! 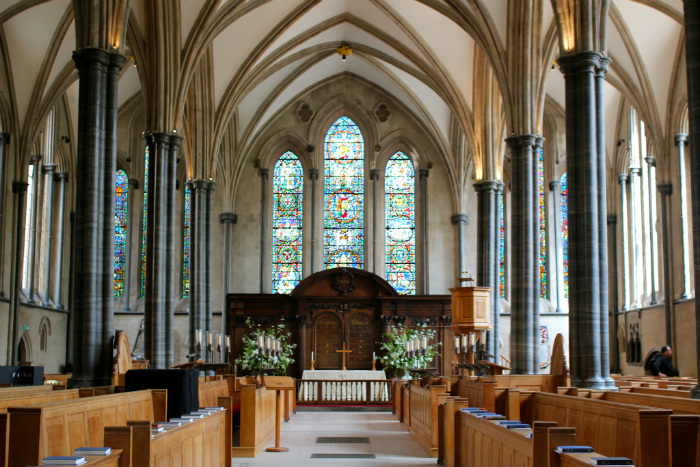 Many of London’s beautiful, historic churches hold classical concerts and recitals during weekday lunchtimes; many don’t charge entry fees but do request a donation of whatever you can afford on the way out. Big institutions and universities offer their extensive knowledge on everything from science and humanities to the weird and wonderful for free. Take a look at our top 10 or check out the Gresham College, Royal Society and University College London websites for a few ideas. Use all the libraries in London at once! Libraries in London are joined together so essentially if you join one then you can order books from them all. And, with library funds being cut all the time, you’ll be supporting your local community, too. Most provide free wifi and study rooms. 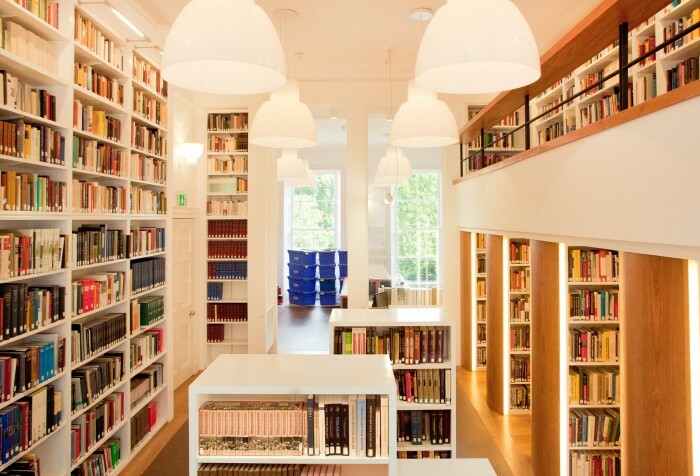 Find your local library at the Gov.uk website, or check out some of London’s more unusual libraries like the Wiener Room (pictured). 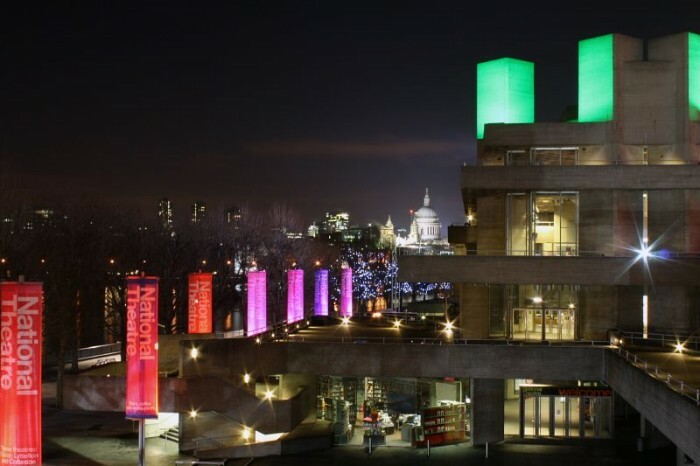 As one of London’s leading arts venues, the Southbank Centre is famous for its events, and you can enjoy many without spending a penny. 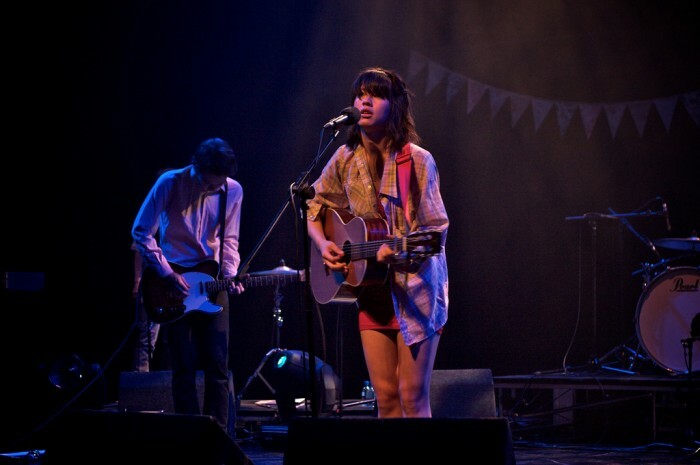 Find a whole host of free jazz, dance and gigs on their event listings page. 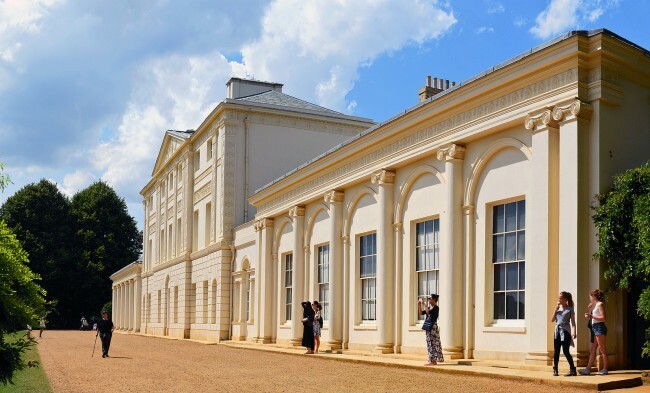 Enjoy free events, exhibitions, talks, workshops, and private views during special late opening of over 150 galleries in east London on the first Thursday of every month — called First Thursdays. Organised by Whitechapel Gallery, this regular event also includes an art bus tour explaining the exhibitions that are on offer. Find out more at the Whitechapel Gallery website. 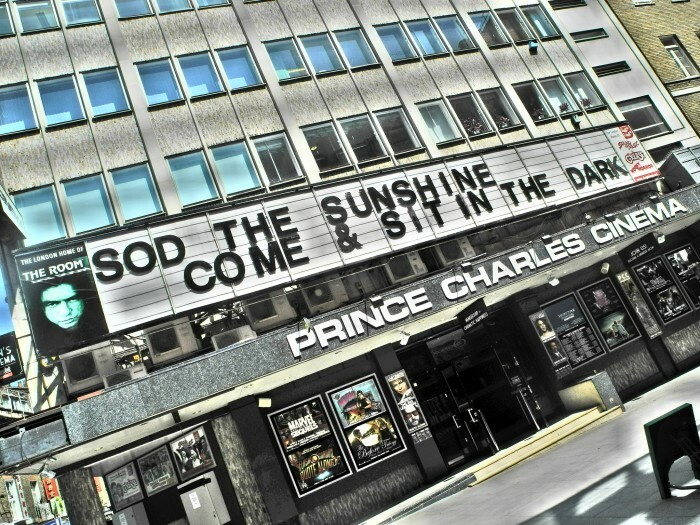 Central London cinemas can be pricey, so check out the Prince Charles Cinema for classic films and sing-a-longs from as little as £4 for members or £8 for non-members (membership is just £10 for the year). If it’s the latest films you’re after, then head to a local picturehouse for the best rates. The Tricycle Cinema in Kilburn offers tickets to current films for £10, as does the Rio Cinema in Dalston, and the Phoenix Cinema in East Finchley is £9.50 a ticket. Into the theatre, but can’t afford theatre prices? Many cinemas in London run National Theatre Live (NT Live) showings, where the theatre performance is beamed into the cinema itself. The ticket prices mean you can see world-class performances on a budget, without being stuffed behind a pillar. Tickets cost around £15 (about a third of the best seat prices in a theatre): check the website for your local NT Live showing. For around £1.50 per trip you can tour of the sights of London, and being on the bus means you’ll have terrific views without having to step foot on the pavement. Avoid peak periods (8am-10am and 5pm-7pm during the week are the worst) and aim to sit at the front of the top deck for the best views. Take your guidebook along and read up on what you see as you go! 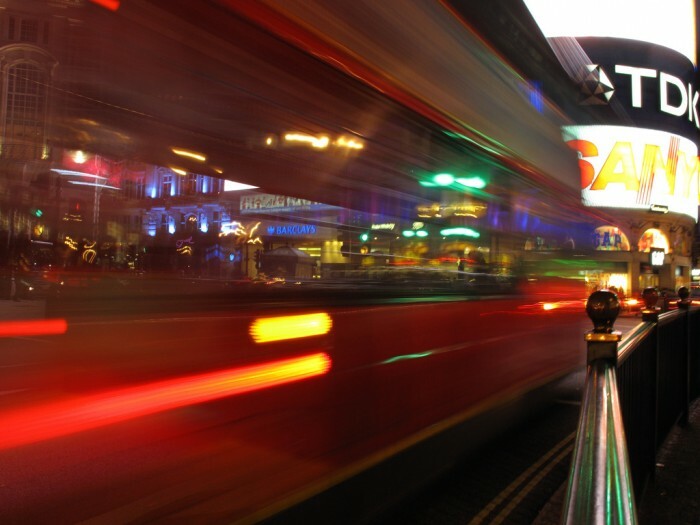 The best way to pay for your bus travel is either with an Oyster card or a contactless debit/credit card; if you do a few trips in one day, your fare will be capped for the day (usually around a few pounds) for travelling on the bus only. Bear in mind that buses no longer accept cash. You could fill every weekend for weeks with London’s free attractions! Many of London’s bigger museums are open for free (check out this article by our friends at the Londonist for the quietest times to visit) and there are loads of free smaller attractions as well. A lot of these have collection points where you can give a voluntary donation to help support their work, so you can give what you can afford. Not sure where to start? Give the Hunterian Museum, Kenwood House (above), Museum of London, Guildhall Art Gallery, Grant Museum of Zoology and the Petrie Museum a go. There are lots of paid schemes within the UK that will give you money off (or free) entry to lots of attractions and events. 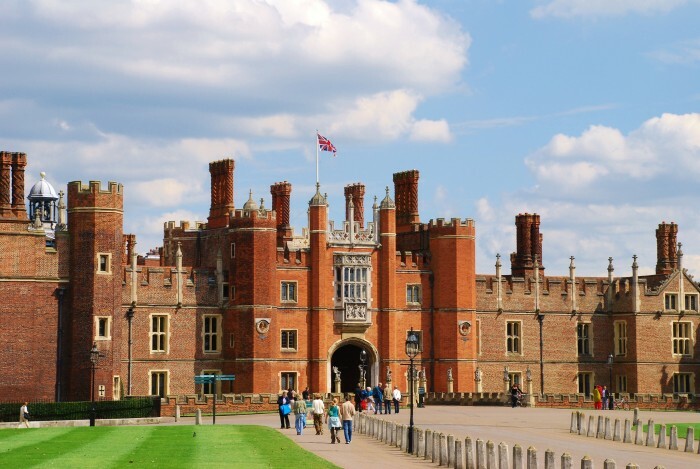 If you’re planning a few days of seeing the biggest sites then grab a London Pass, which will give you free entry to places like Hampton Court Palace, the Tower of London, Westminster Abbey and London Zoo, as well as fast-track entry to a lot of them and free bus tours as well. Prices are based on the duration of the pass you need (one, two, three, six or 10 days) but a six-day pass is just £116 for £540 worth of entry fees. If you’d rather spread out your sightseeing to smaller attractions over the year, then both the National Trust (£60 for the year or £5 a month for individual membership) and English Heritage (£50 for the year for adult membership, plus three months free if you pay by annual direct debit) are good options to save money over the year and offer free or discounted entry to many of the UK’s most unusual and historical places. And we can’t talk about all these money-saving schemes without giving our own discounts a mention! As well as 60+ unique events a month from pub quizzes to murder mysteries and treasure hunts where they meet like-minded Londoners, thinking bob members get discounted tickets from our hundreds of event partners like Conway Hall and the Royal Institution. Your first month at thinking bob is free, and after that you’ll pay as little as £9 a month. Interested? Find out more here! 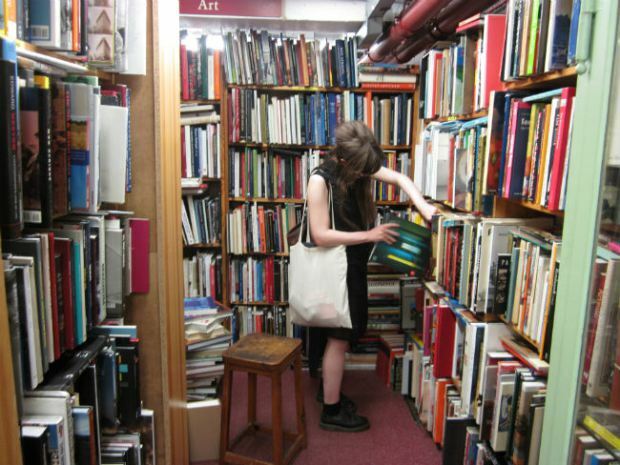 London’s secondhand bookshops are second-to-none, with many selling very recent titles, classics and at a cut price. If there are no independent bookshops near you, then give your local charity shop a go – you never know what you might find! Skoob Books in Russell Square for a wide selection of non-fiction titles, ranging from science and maths to politics, biography and history. Southbank Centre book market, which is open daily, rain or shine under Waterloo Bridge. Trinity Bookshop in Kensington Church Street offers a big selection of fiction and non-fiction titles as well as magazines and older classics. 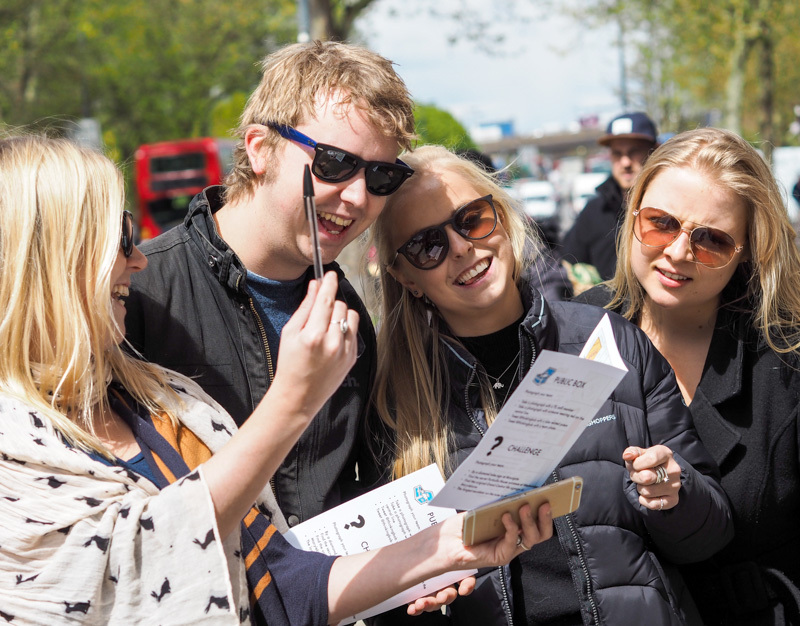 You might not be able to afford to buy a house in areas like Chelsea, Mayfair or Richmond, but you can still take advantage of the locals’ expensive shopping habits, and do your bit for charity at the same time. 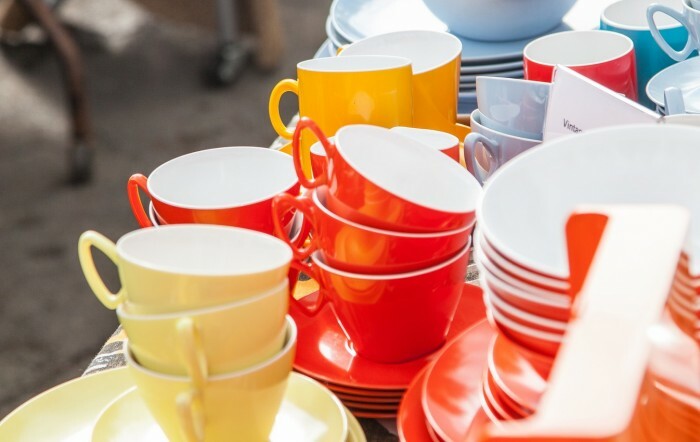 Charity shops in these areas have great finds — seek out some gems in the poshest areas for a bargain! Google ‘London car boot sales’ and find the nearest one to you, depending on your mode of travel. Money Saving Expert is a trusted, unbiased consumer website offering independent advice on everything from credit cards to supermarket deals. They offer some excellent restaurant discounts to help you save money on eating out. Itsu is a sushi and salad bar that’s popular with office types at lunchtime, but it’s perfect for early-evening dining, too thanks to its daily sale: half an hour before closing all sushi and salad boxes are half price. Did you know your first month at Thinking Bob is free? Yep, thats right. We know London can be a tough old place to live so we don’t want you to pay for membership until you’re sure its for you. Start your free trial today and get access to loads of fun socials. Our fantastic hosting team will be on hand with more great London living advice and make meeting new people easy and fun for you.